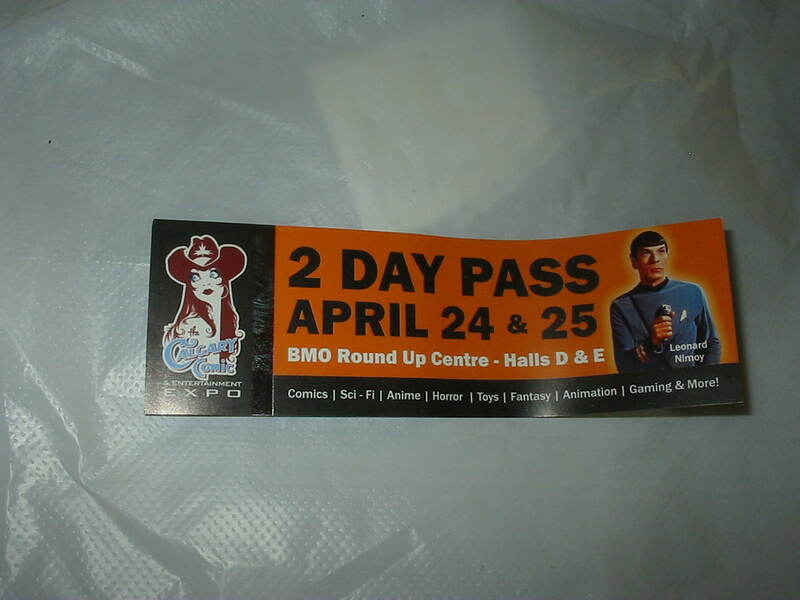 Next weekend April 24th and 25th the Calgary Comic and Entertainment Expo is on and the Dweller will be there and blogging it. 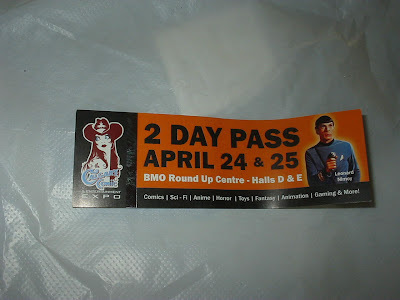 We've got Malcolm McDowell, Tony Todd, Billy Dee Williams, Brent Spiner, Bruce Timm, Tamoh Penikett, Chris Claremont, Matt Wagner, Eric Powell, Len Wein, Lloyd Kaufman and Mr Spock himself Leonard Nimoy. Plus many other notables from the worlds of comics, TV SF and movies. I imagine some people of the teenage female persuasion are only going because a few of the beefcake homonculi from the Twilight movies will be there. Factor in an enthusiastic crowd (A much larger venue was selected after the huge swarms last year. ), row after row of huckster tables selling shiny nerd-bait and workshops, panels and a costume contest and you're talking about my idea of a hell of a good time. Comment if you are going and let me know what you are looking forward to the most. I’m going to be volunteering at the “Cats Ahoy” booth Sunday between 2 and 5. If you haven’t burned out from sensory overload by then drop by and say hi.